For some reason, our minds instinctively assume outdoor activities as green and eco-friendly. Perhaps it’s the association with nature that drives these assumptions, but the problem is they aren’t always true. Just because you’re in nature, doesn’t mean you’re participating in an activity that benefits nature. Boating is the perfect example. 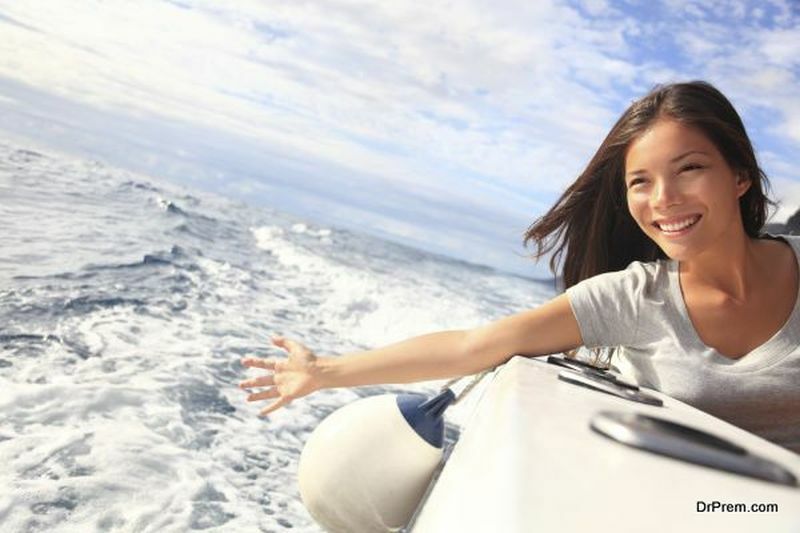 If people are asked to rate the eco-friendliness of their boating hobby, most people will naturally give themselves a passing score. However, the reality of the situation is much different. Boating often wreaks havoc on the surrounding environment – something few realize – and can be deceptively harmful. But it doesn’t have to be. With awareness, discipline, and proactive decision-making, your boating hobby can be both green and rewarding. Environmentally conscious individuals will be discouraged to learn that many of their boating habits are wasteful, harmful, or detrimental to the waterways they navigate. For starters, boating often puts marine wildlife at risk. Each year, more than 80 manatees are killed from watercraft-related incidents. In 2009, an astounding 97 were killed. And it’s not just manatees. Other passive-listening animals, such as great whales, are highly susceptible to collisions. Then there’s the toxicity of certain materials used to craft, clean, and protect boats. In California, water quality has been impacted rather significantly by the copper used to coat boat hulls. Not only does this harm the water supply, but the biocides found inside these materials are capable of killing living organisms in the water – something that may have long-term effects on the marine ecosystem and food chain. Examples like these can be found everywhere. The more you study the impact of boating, the more you’ll realize just how dangerous it can be. But this article isn’t designed to demonize boaters or point fingers. Instead, the hope is that more people would become aware of the influence they have and choose to proactively reduce their impact through smart, sustainable actions. One of the best things a boat owner can do is invest in preventative maintenance – and to do it the right way the first time around. This is especially important when it comes to a boat’s engine, which can have catastrophic effects if not properly dealt with. “It cannot be overstated,” Wholesale Marine warns. “Perform routine maintenance, and perform it correctly.” It may cost you more money right now, but it’ll save you thousands in unnecessary repairs over the coming years. Whether you use your boat each year for 5 days or 50, chances are it would be more eco-friendly to share a boat with a partner or group. While it may inconvenience you every now and then, chances are it won’t affect your boating time in the least. In any area of life, it’s easy to get caught up in what other people are doing and just sort of follow along. There’s a lot less risk and friction involved in following the crowd. 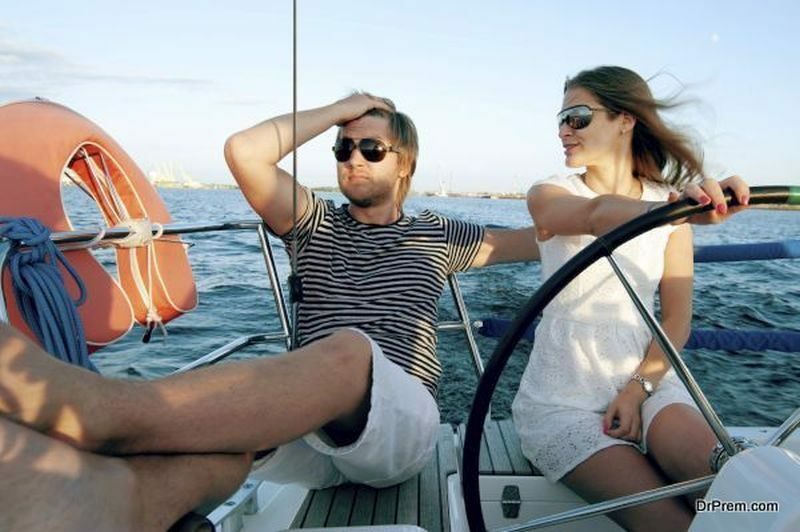 Unfortunately, most boaters aren’t making green, eco-friendly decisions that minimize their impact on the environment. So, instead of being average, aim to be exceptionally different. You’ll feel better about your hobby and the environment will thank you.